Sri Lanka’s legendary batsman Tillakaratne Dilshan has announced that he would be calling it a day after the third ODI against Australia in Dambulla. Dilshan made his debut as a middle order batsman in 1999 in tests against Zimbabwe and later made his ODI debut in the same year. A middling batsman for most part of his career, Dilshan’s career saw a massive escalation once he decided to open the innings. As an opening batsman, Dilshan quickly became one of the world’s best batsman, especially in the limited over matches scoring superabundance of runs since 2009. Here we journey through the great man’s career in pictures. Dilshan didn’t have to wait for too long to get his first test century, which he did only in his second test. But he had to wait for another four years to get his second ton and in the mean time he saw several troughs. Making a come back into the side, Dilshan scored against England in Kandy in 2003. His hook that went for a six against the imperious Andrew Flintoff gave the world a glimpse of what was going to come in the future. In 2004, facing the leg-spin duo of Shane Warne and Stuart MacGill, in the precarious Galle pitch, Dilshan compiled a calm 104 runs, helping his side post 381 in their first innings. In the final of the 2004 Asia Cup, Dilshan’s underrated off break managed to sneak through Sachin Tendulkar’s defence to bowl him for 74 runs and immediately unfurled a zany celebration. Dilshan hit a sparkling 62 not out against India in Canberra in 2008 during his first innings as an opener. Sri Lanka went on to win that match by eight wickets. Though Dilshan’s foray into opening was short-lived, following Tharanga’s exclusion from the ODI side and his own coercion of his captain, Dilshan managed to move up the order and took only 3 ODIs to make the opening slot his own with a 137 not out in Karachi. Dilshan decided to infiltrate into the unexplored territory behind the wicketkeeper with his signature Dilscoop shot in the 2009 WT20. Although he played the scoop shot in the 2009 IPL, it was during the WT20 the shot made his international debut. 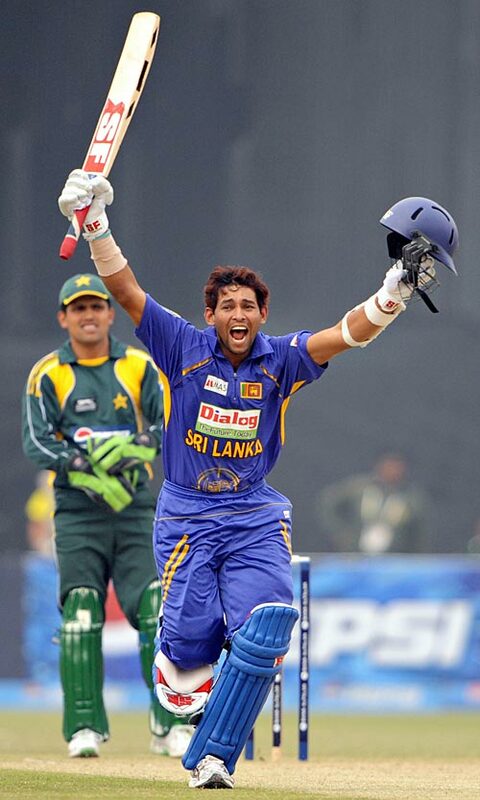 Dilshan racked up 317 runs in the 2009 WT20 finishing up as the highest run-getter of the tournament. He was also the man of the tournament. Dilshan was awarded the T20 performance of the year for his bellicose 96 off 57 balls against the West Indies in the 2009 WT20 sem-final. With the test wicket keeper injured, Dilshan donned the role of the wicketkeeper during the three-match test series versus Pakistan in Sri Lanka. Needless to say, Dilshan did an impressive job behind the stumps. A 131 ball 123 runs against New Zealand in the second innings of the Galle helped Dilshan cement his place in the test side an opener after impressing in the position in ODIs. Dilshan was always a vociferous member of the Sri Lankan Appeal Squad that boasted of the likes of Mahela Jayawardena and Kumar Sangakkara. Such was the triumvirate’s deafening appeals, at times they were fined for it. The Sri Lankan spinners’ asphyxiating middle overs along with the background score provided by the Appealing Squad were once the trademark of the Sri Lankan brand of cricket. Dilshan completed his 2015 World Cup campaign with 500 runs becoming the highest run scorer of the tournament. Dilshan’s 500 runs included two century, the last one of which came in the quarter-finals against England that saw the home team beat England by 10 wickets. 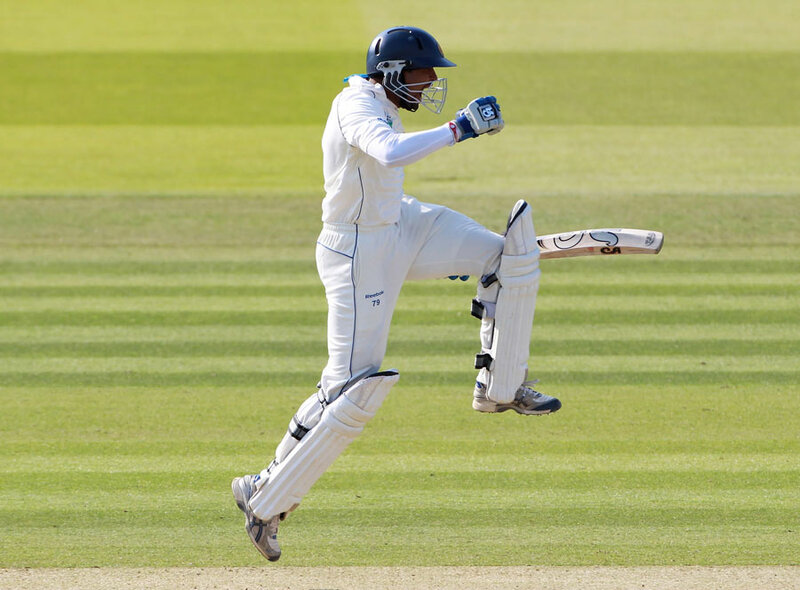 Only in his second test as captain, Dilshan scored a magnificent 193 at the historic Lord’s ground making it the highest score by a Sri Lankan at Lord’s. During the home series against Australia, Dilshan brought up his first T20I century, becoming the second Sri Lankan to score a century in all forms of the game. 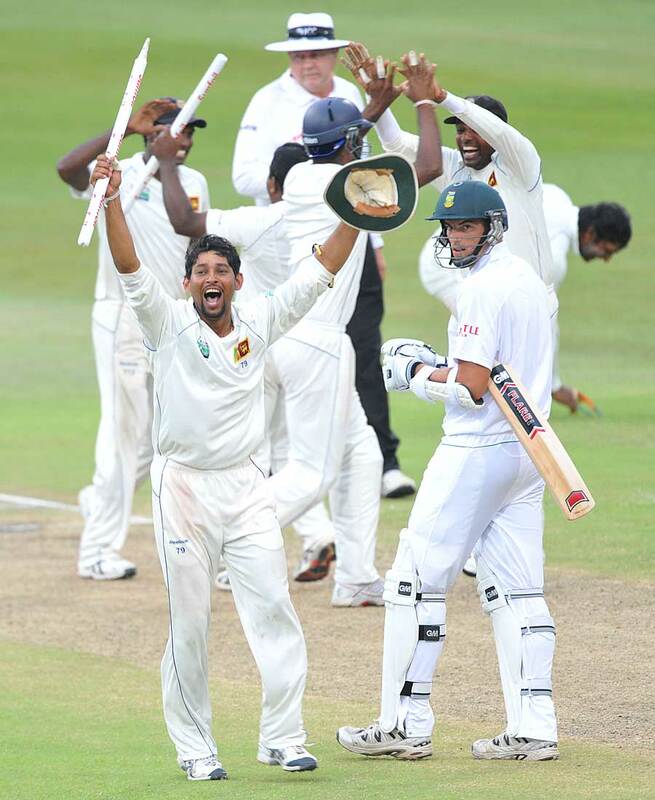 Dilshan lead Sri Lanka to its first ever test win in the South African soil when his side beat the home side by 208 runs. Dilshan’s lean period as captain finally produced a gem. In 2012, in Hobart, Dilshan scored 147 in the first against Australia becoming only the eighth Sri Lankan to score a century there. In the 2015 World Cup, league stage against Bangladesh, Dilshan scored an unbeaten 161 runs, which is his highest ODI score till date. This also made the right-handed batsman the second in the list of Sri Lankan batsmen with most number scores in excess of 150. He has three 150-pus scores whereas Sanath has four. In the fifth ODI against Pakistan in 2015, Dilshan completed his 10,000 ODI runs making him only the fourth Sri Lankan to achieve the feat.